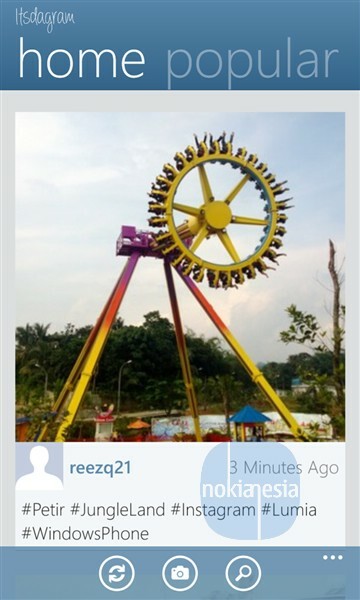 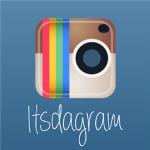 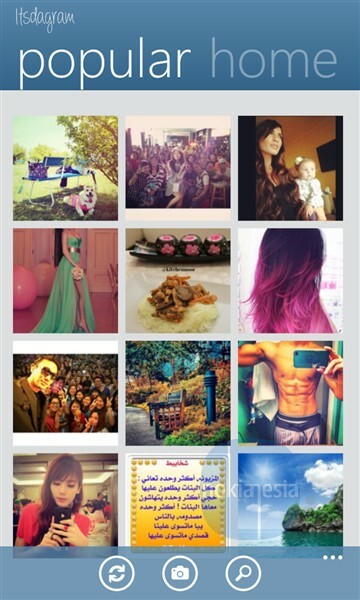 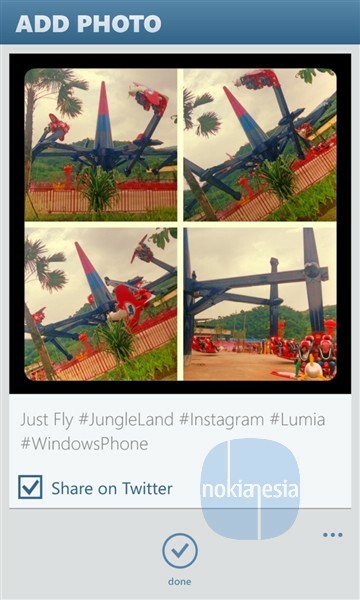 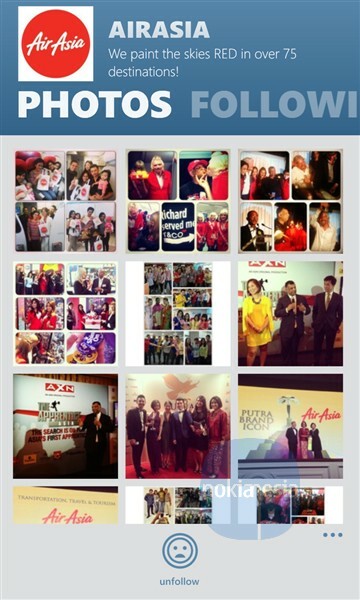 "Itsdagram" is unofficial Instagram client for Nokia Lumia with Windows Phone 8, currently still on beta release version at Windows Phone Store. 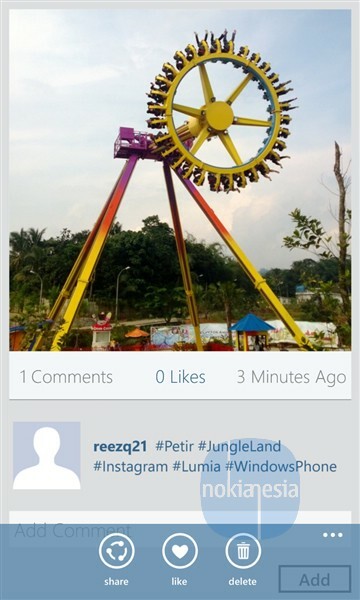 If you tired waiting official Instagram for Nokia Lumia Windows Phone, you can buy & use this application to upload picture to Instagram, Like photo, comment and many more. 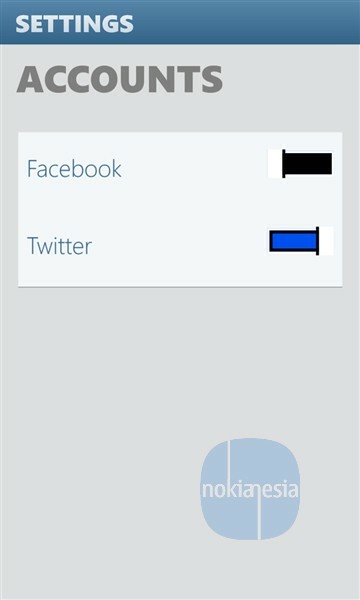 But remember, this application still on beta version, bugs may appear on daily use.